Florida Chiropractic Association – National Convention & Expo is the largest event for chiropractic around the world. Florida Chiropractic Association – National Convention & Expo will be held from February 07 to 10, 2019 in Panama City Beach, Florida. There are expected to be a total of 3,100 attendees at the show. There will also be around 400 exhibitor booths, occupying over 60,000 square feet of prime exhibition space. This conference presents professionals with the opportunity to connect with businesses such as yours so they can make new business relationships. 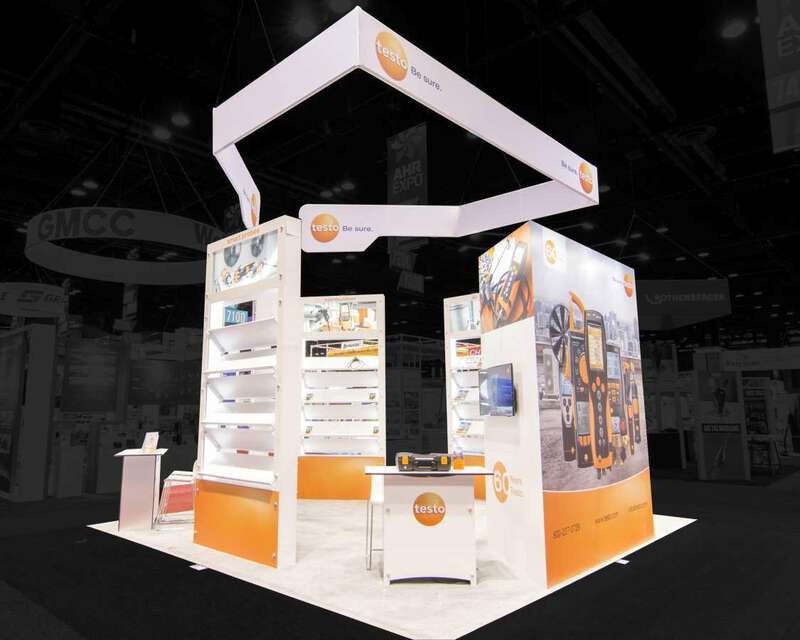 Put your best foot forward with a custom trade show booth from Exponents. With Exponents, you can get a custom trade show booth that will help you meet all your trade show goals. 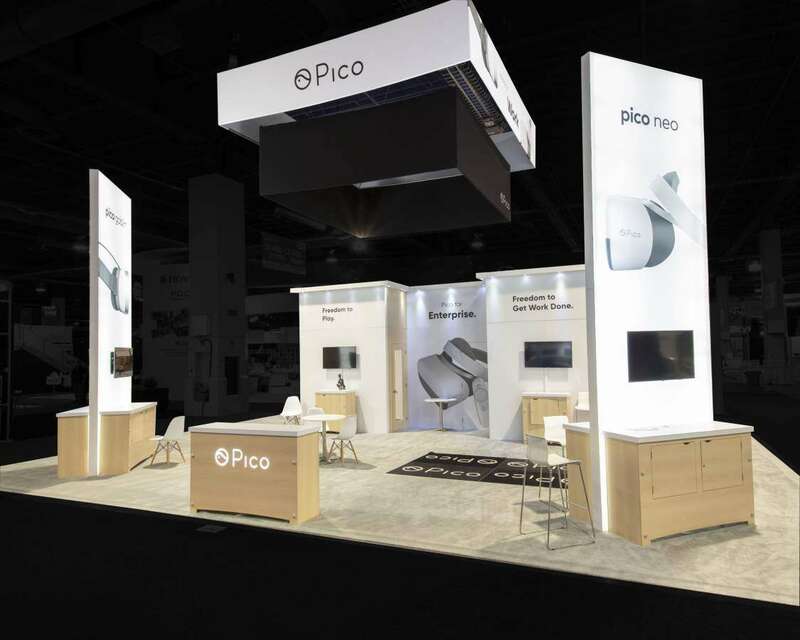 Whether you need an appealing booth that will make visitors want to talk to you about your brand, or a booth that is technologically engaging, we can design a custom tradeshow booth that can meet your every need. 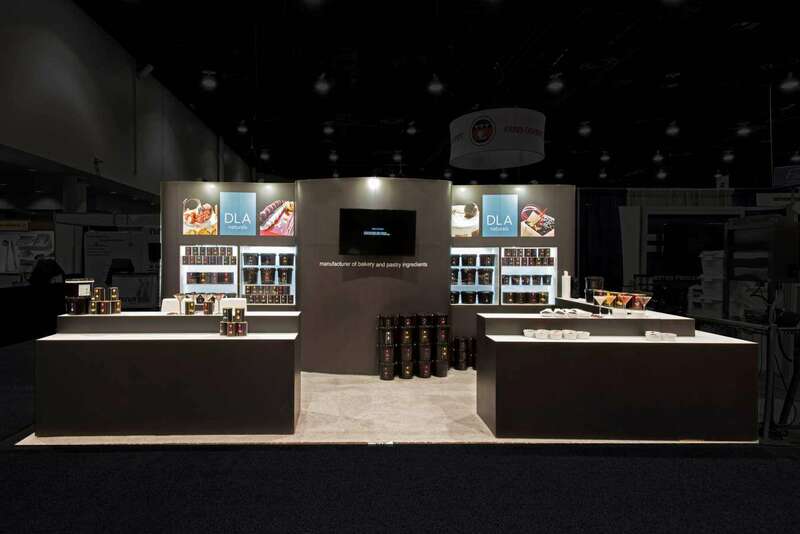 First-time exhibitors may not want to go in for a brand new booth, especially given the high cost. 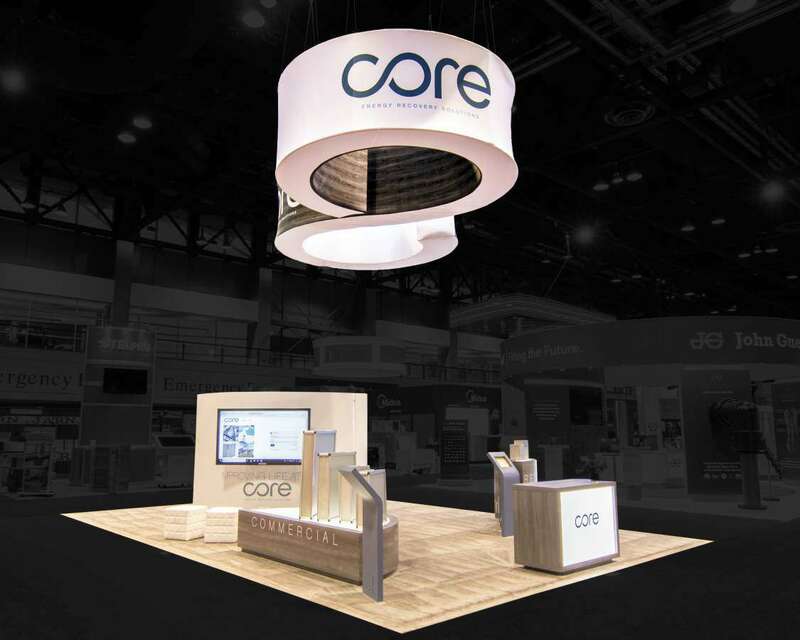 You can instead choose a custom trade show display rentals that is made up of refurbished materials so that you cut costs while maintaining a high quality display. 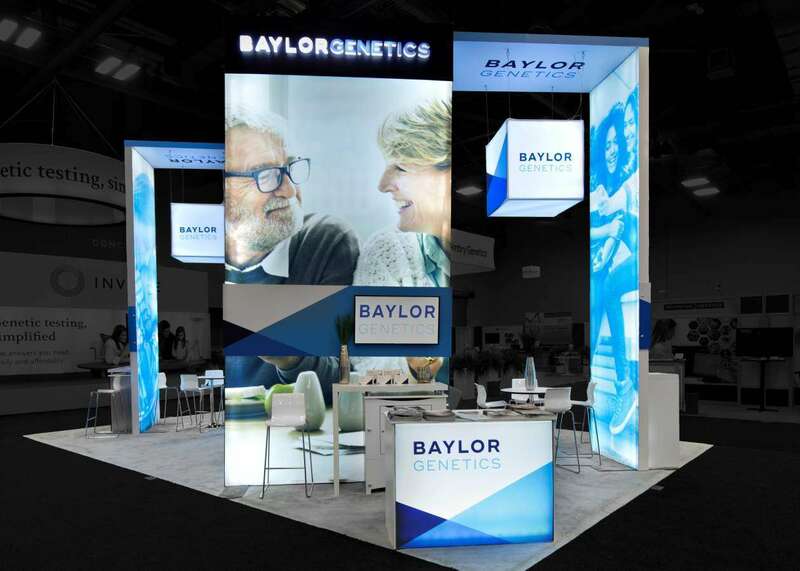 We use only the best graphics and your company’s branding to make your custom trade show booth rental look one of a kind. 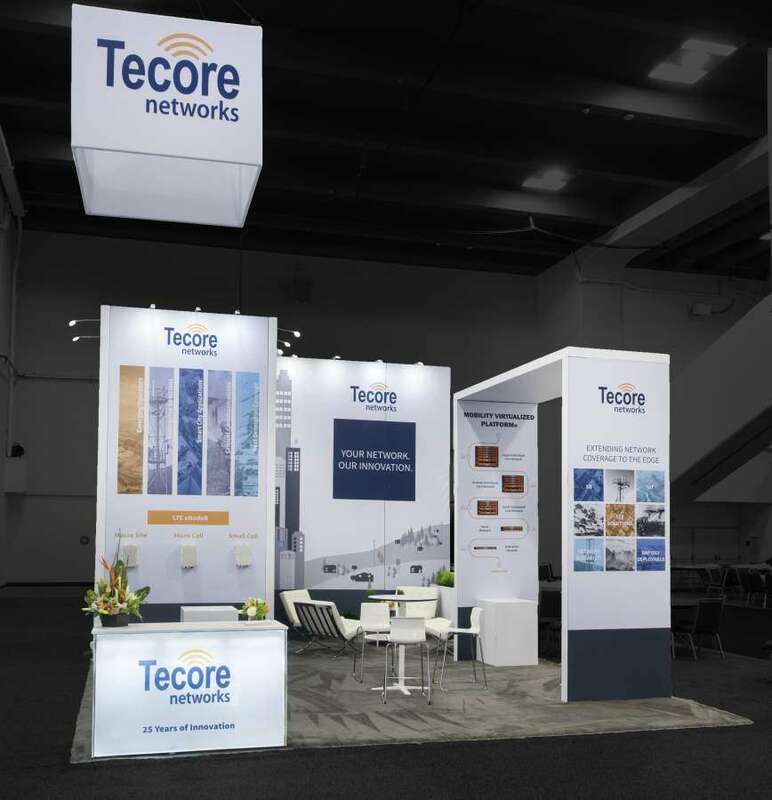 Along with a custom trade show booth rental, we also offer a wide variety of exhibition services. 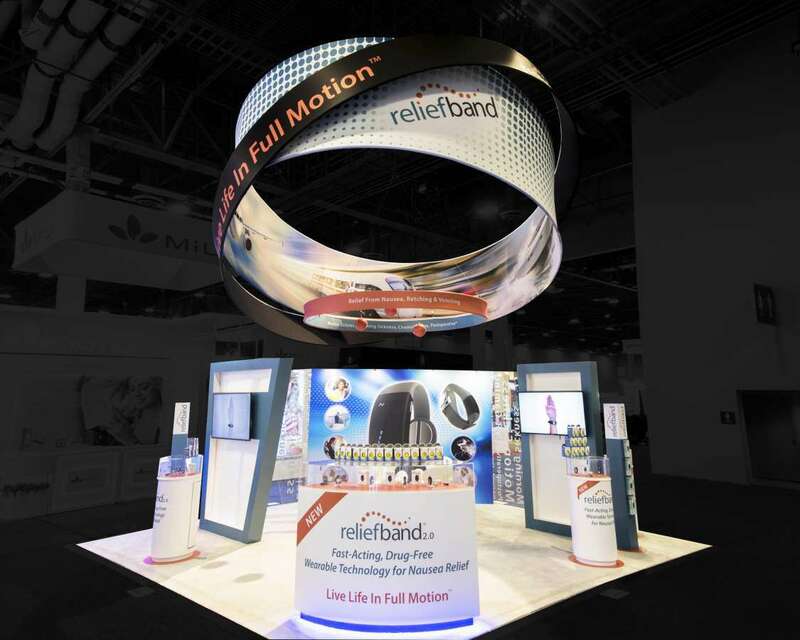 You can consult us on a range of exhibition related topics, and even engage us for booth design. We can then construct the booth for you and take up storage as well as transportation. Even on the site, we offer project management and supervision so that you are stress free throughout the conference. 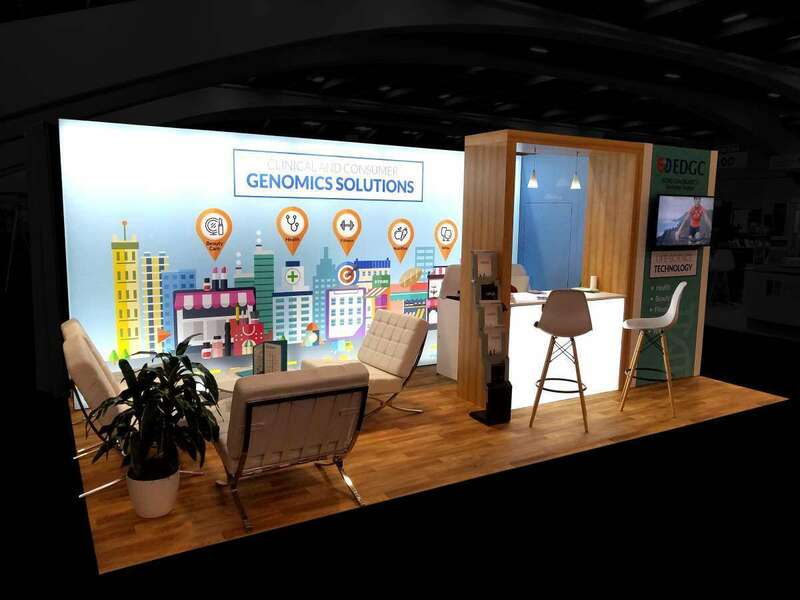 It is time for you to give your booth a new look. 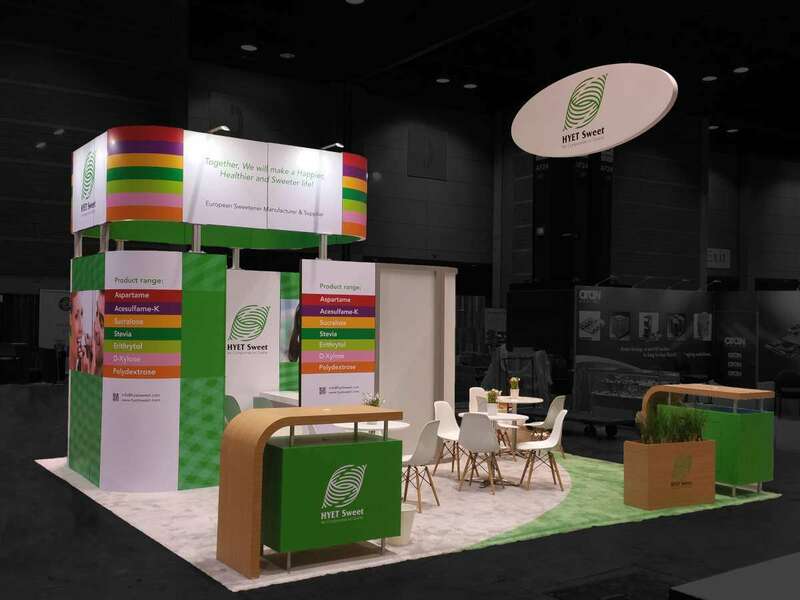 Try out a custom trade show booth rental from Exponents for your display at Florida Chiropractic Association – National Convention & Expo 2019.